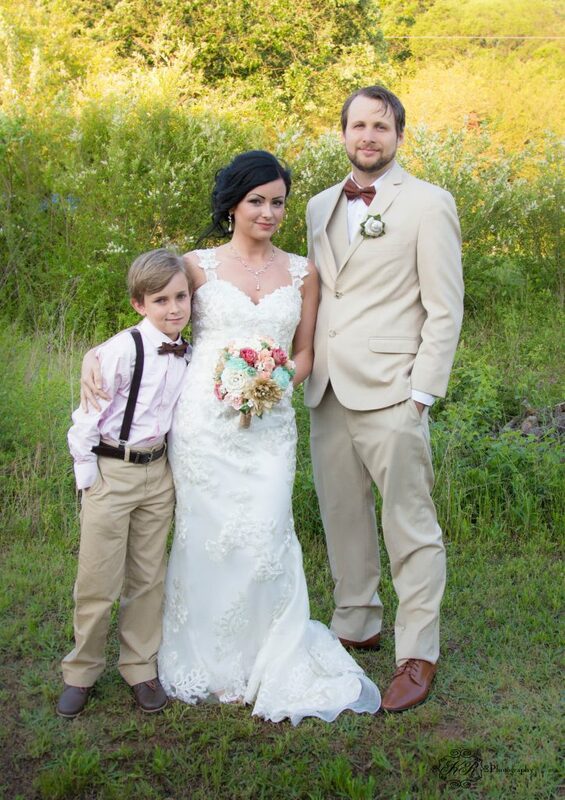 This couple said I do at Rolater Park in the middle of cave springs, Georgia. 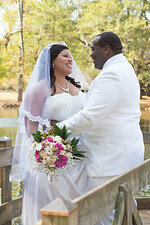 The wedding took place at the small chapel located on the grounds. 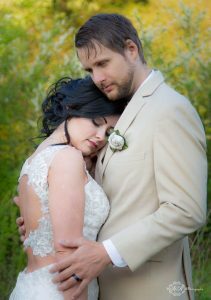 The pictures were taken by KR photography on the park location. 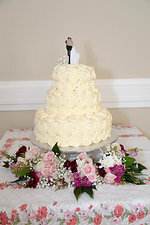 The reception followed with great food and beautiful music. 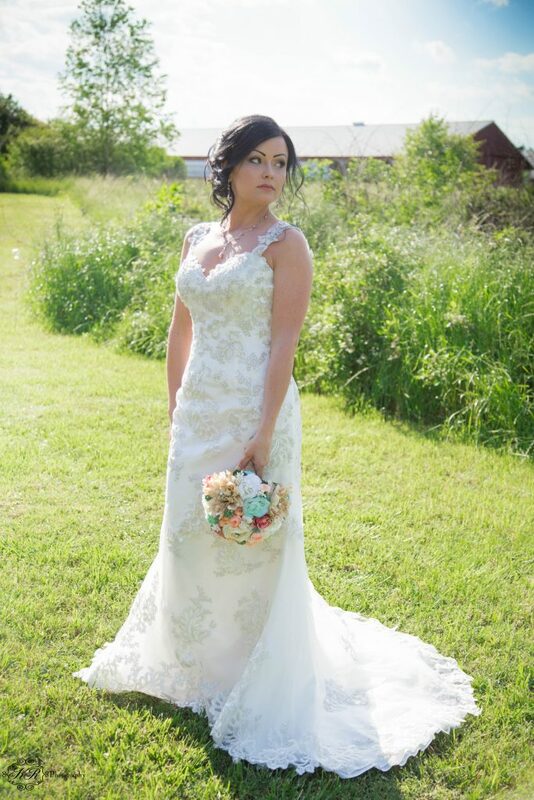 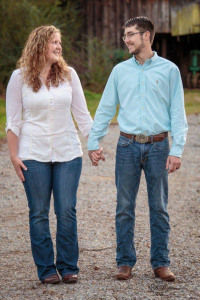 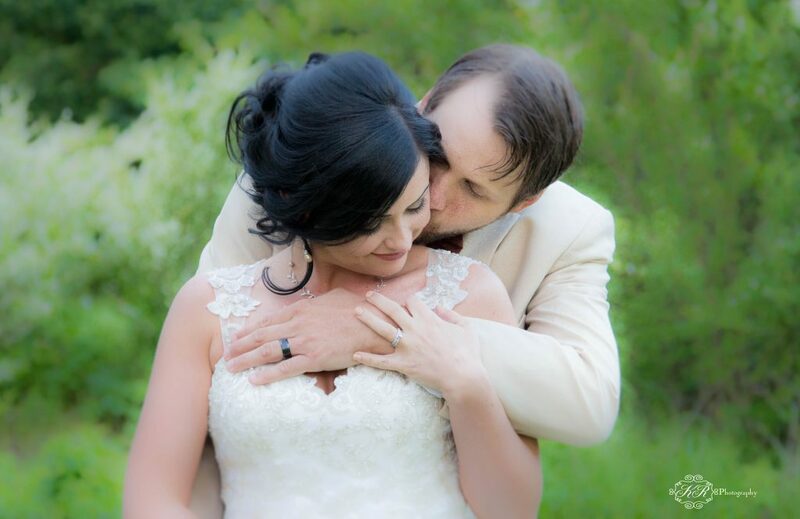 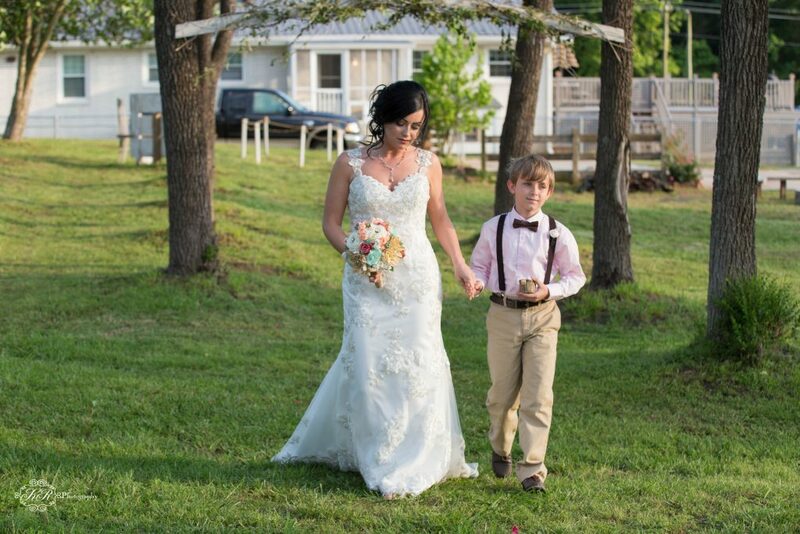 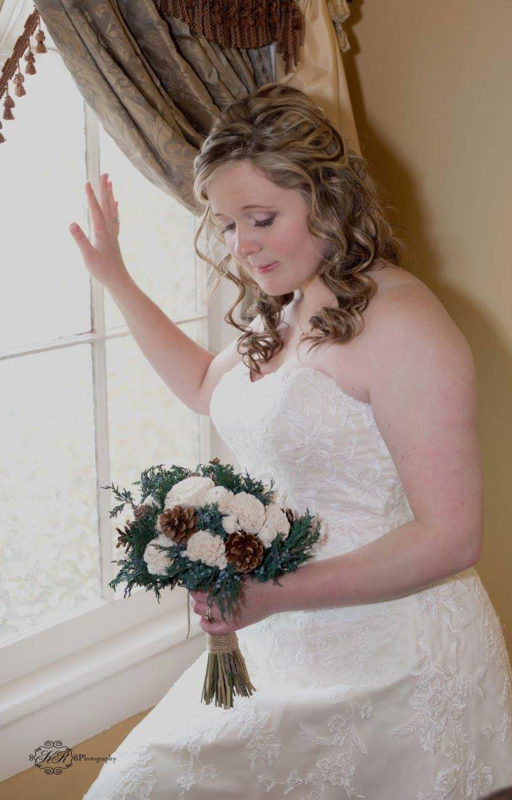 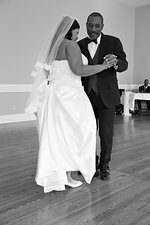 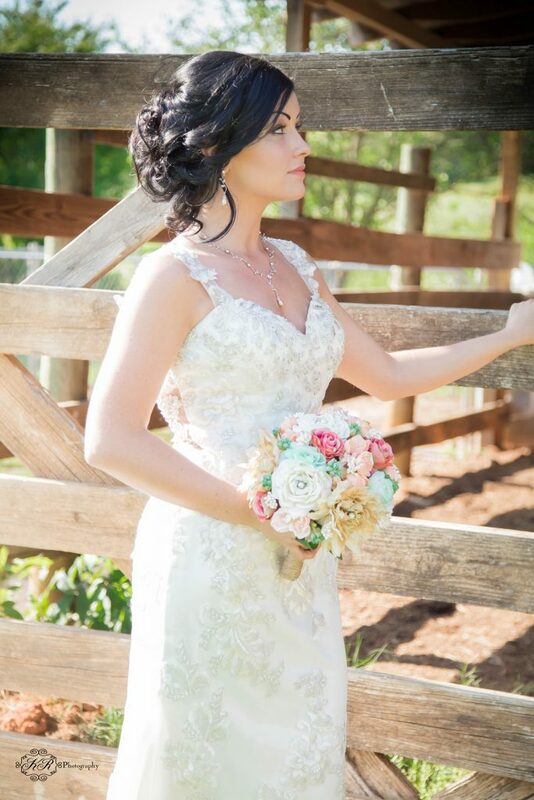 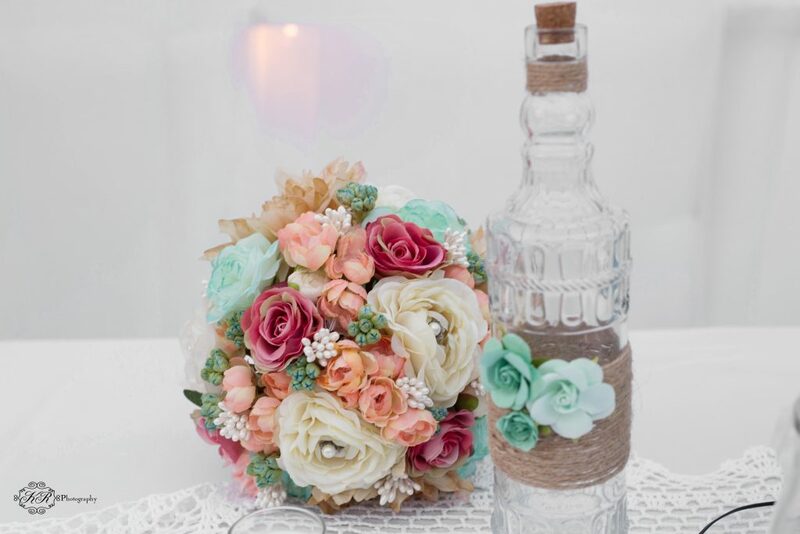 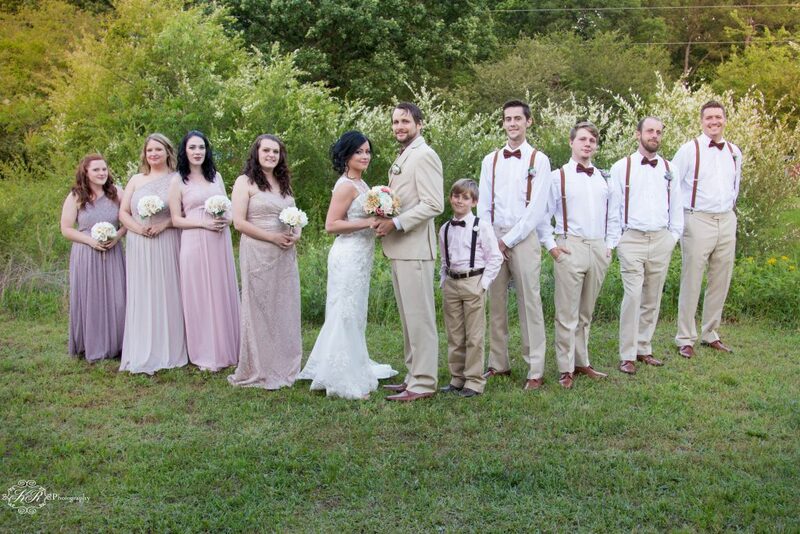 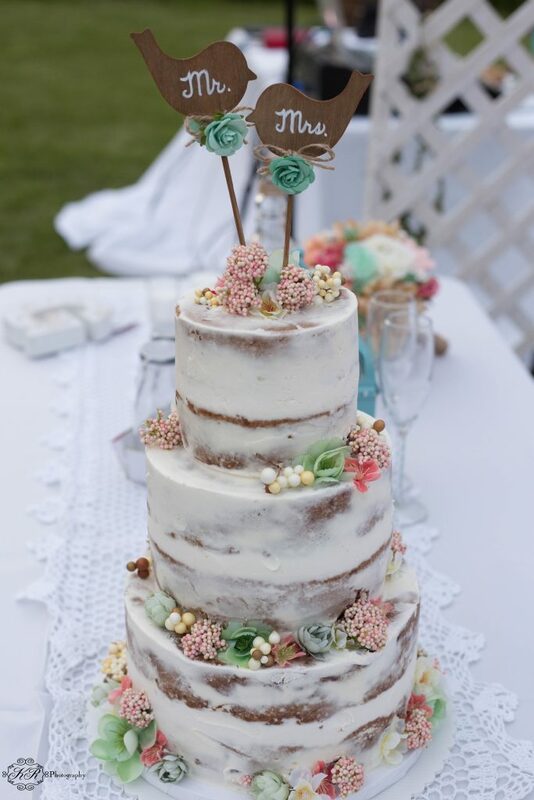 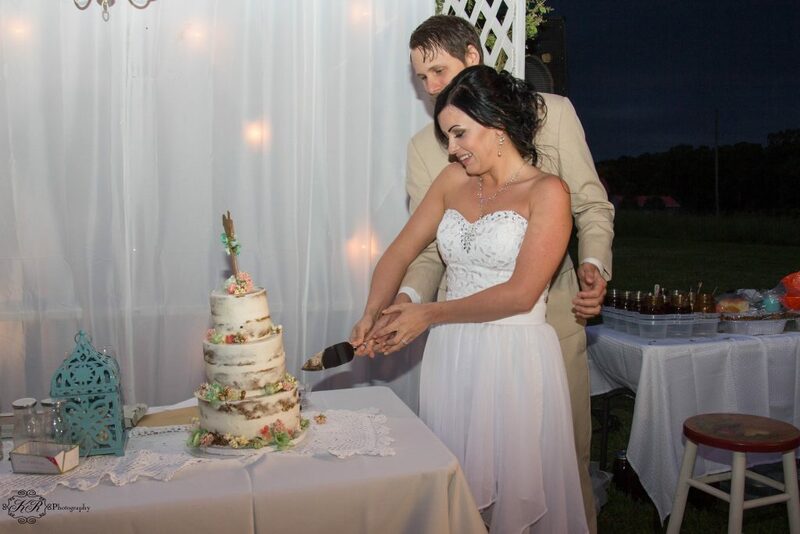 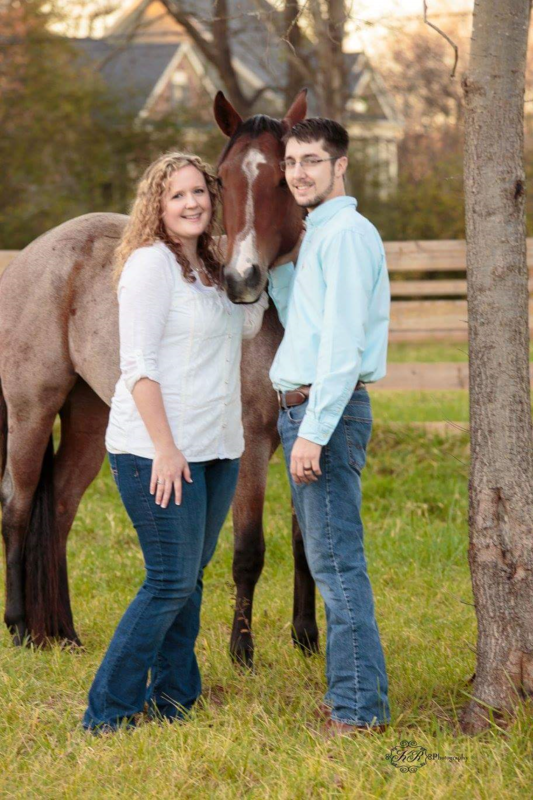 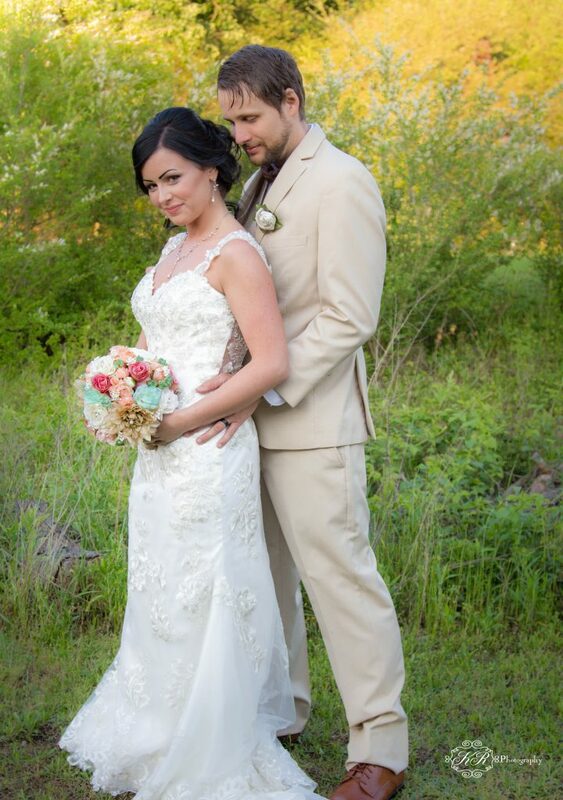 This entry was posted in KR Photography, Weddings by KR Photograpy and tagged photos of wedding, Rolater Park, rome ga, wedding photographer, Weddings by KR Photograpy. 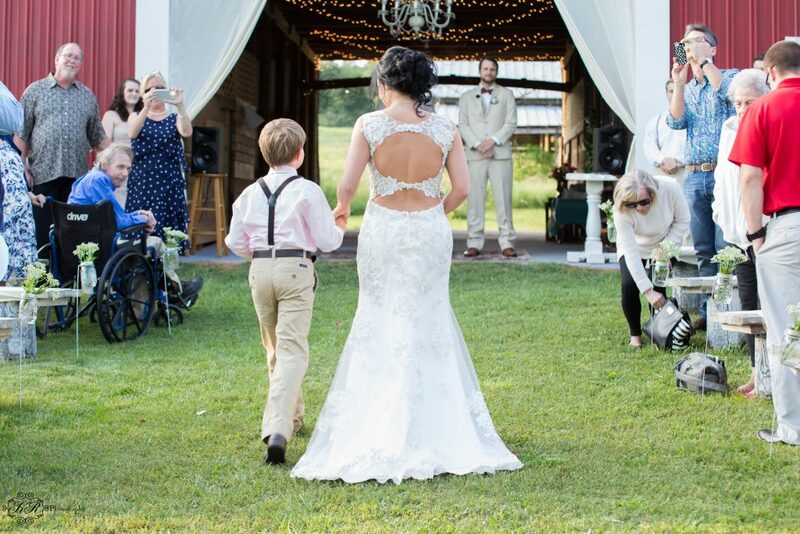 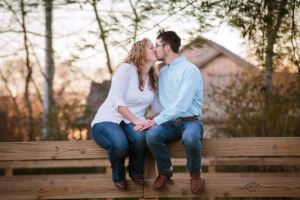 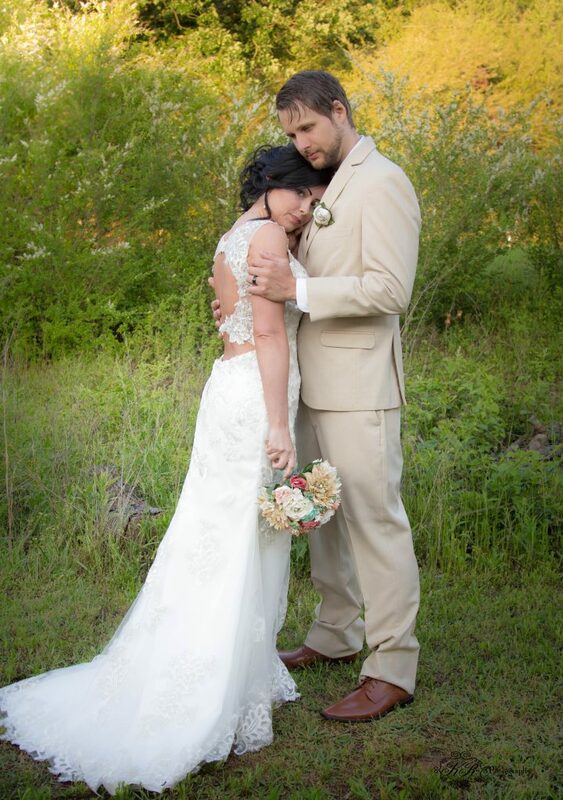 Rebecca Lewis and Tler Ylvisaker were married in a small private ceremony on their farm in November 23, 2015. 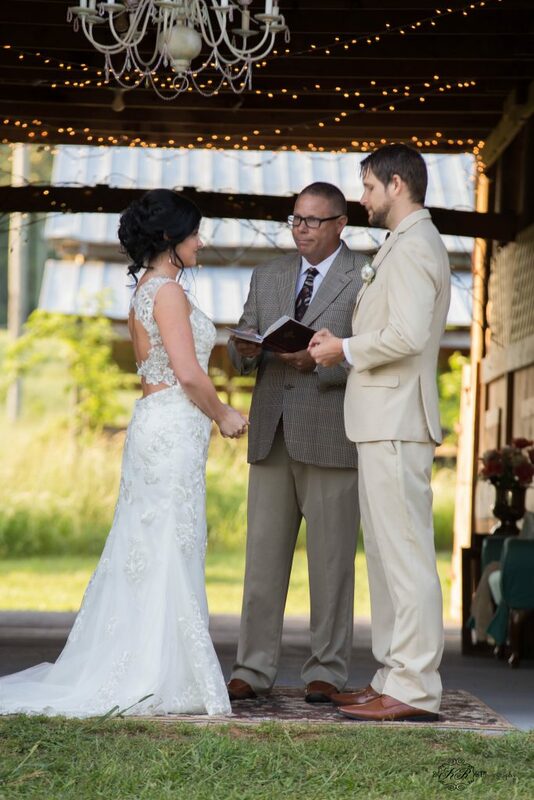 In attendance was the preacher, photographer and bride and groom. 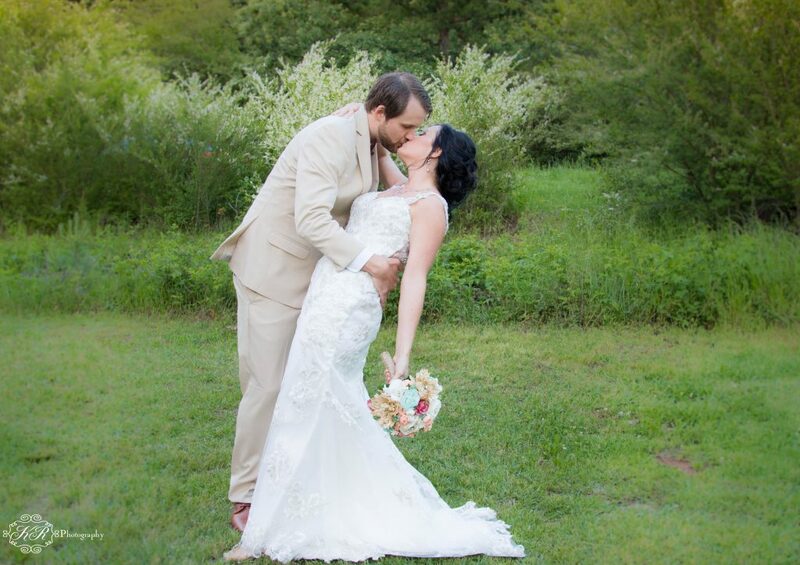 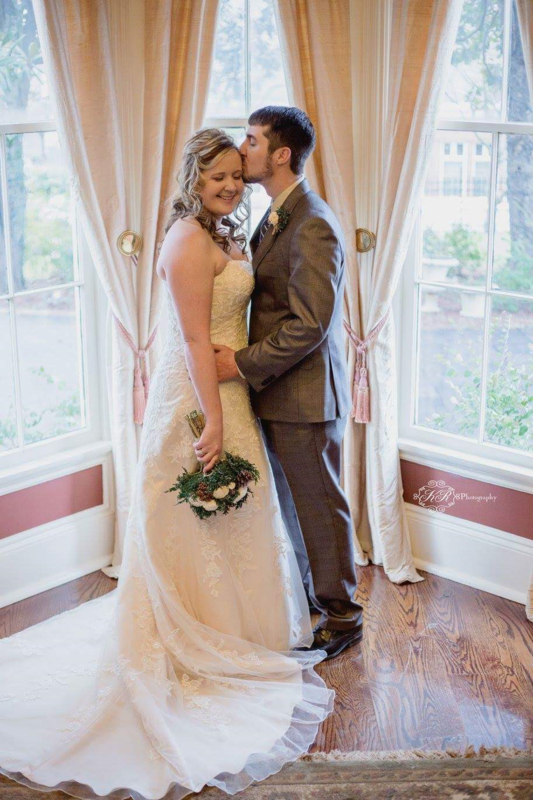 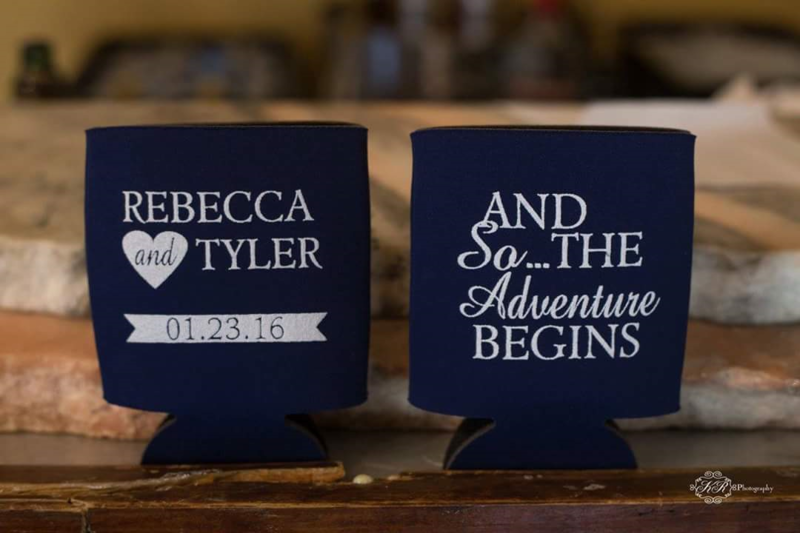 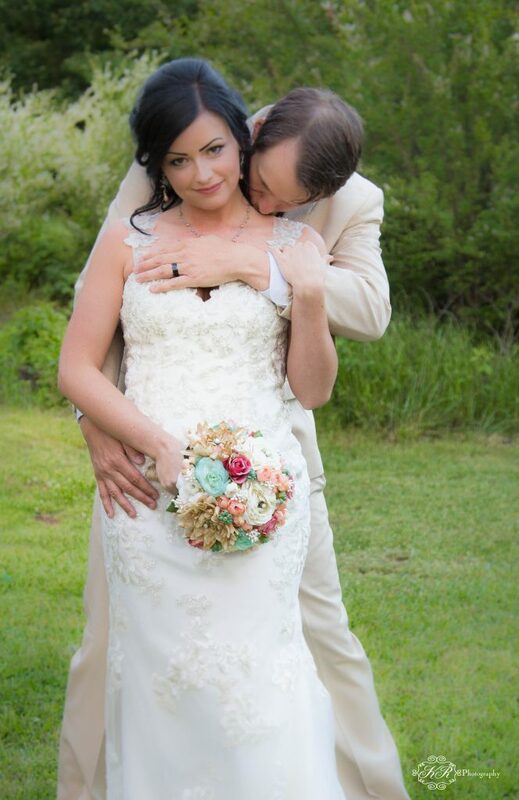 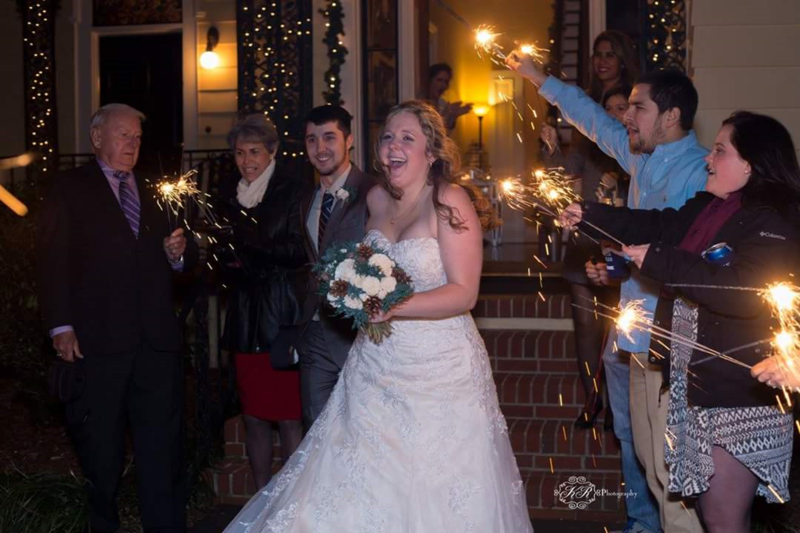 On January 23,2016 Tyler and Rebecca had a wedding reception at the beautiful Stonewall Manor,Cartersville, Georgia. 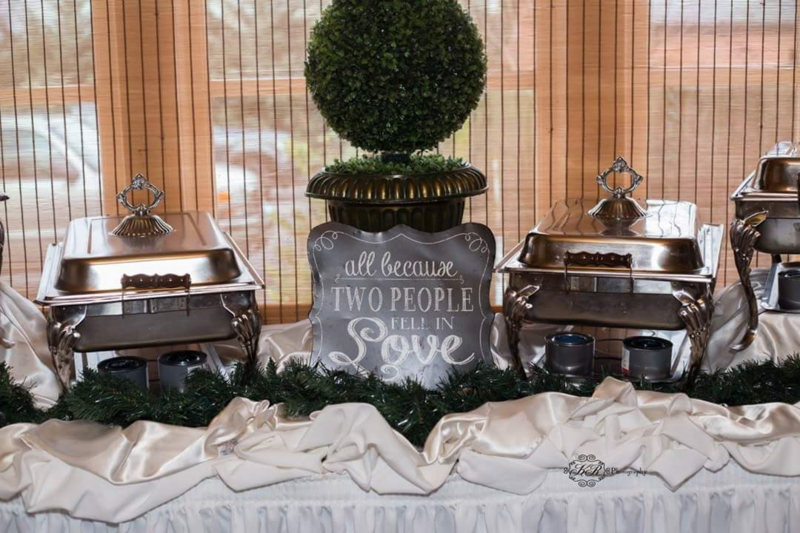 The food for the evening was provided by Flavorful events. 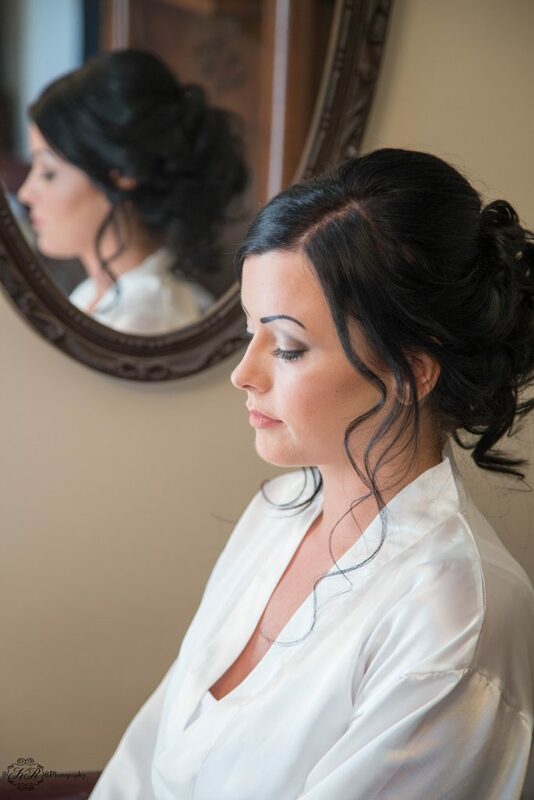 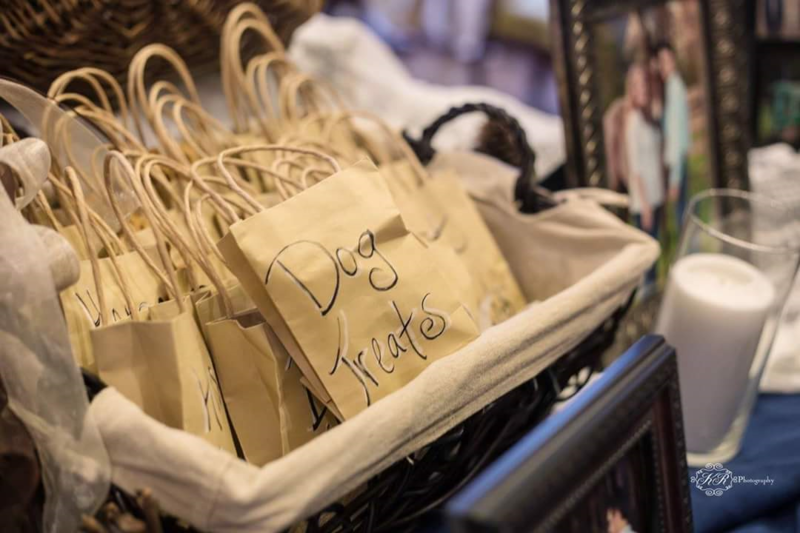 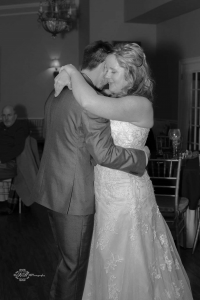 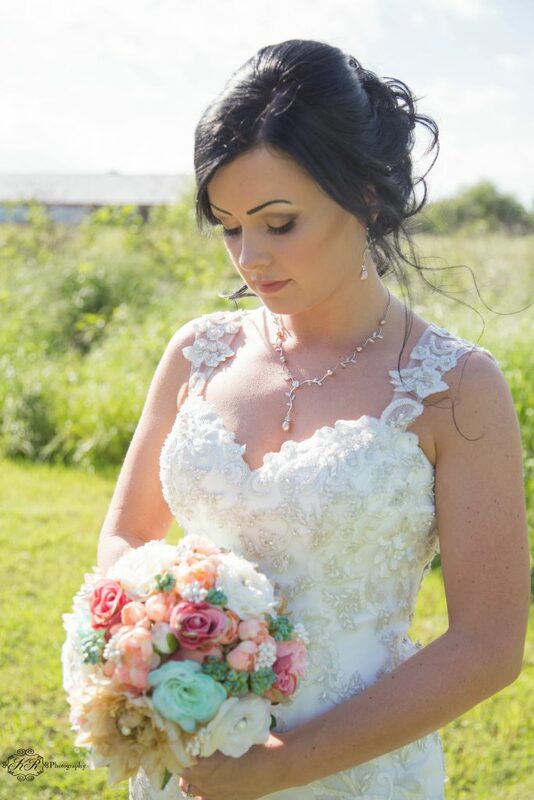 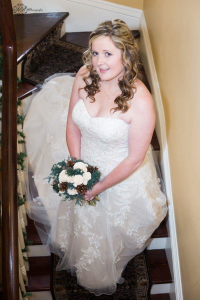 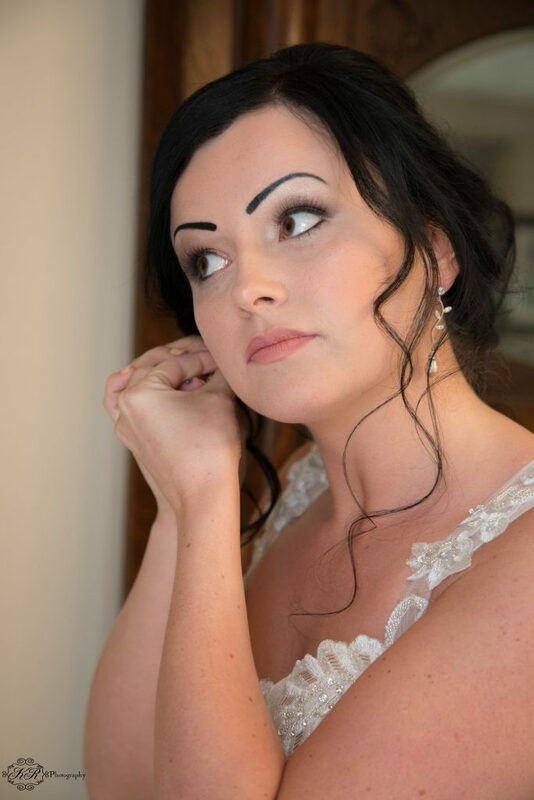 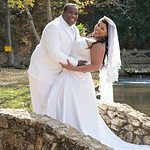 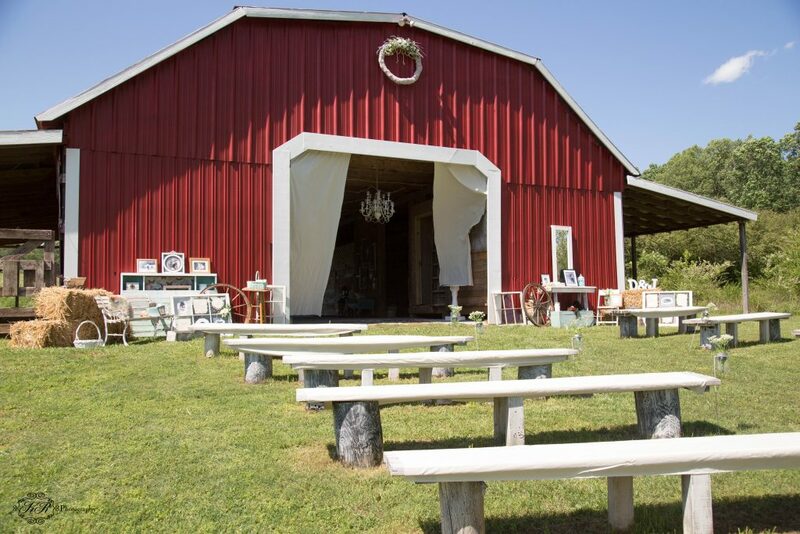 This entry was posted in KR Photography, Weddings by KR Photograpy and tagged ga. wedding photography at stonewall manor, KR Photography, Weddings by KR Photograpy.